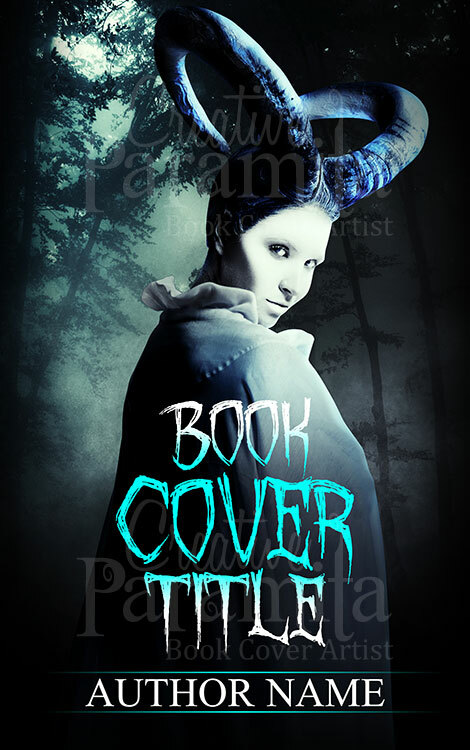 Haunted forest is premade book cover design specifically targeted towards horror genre. 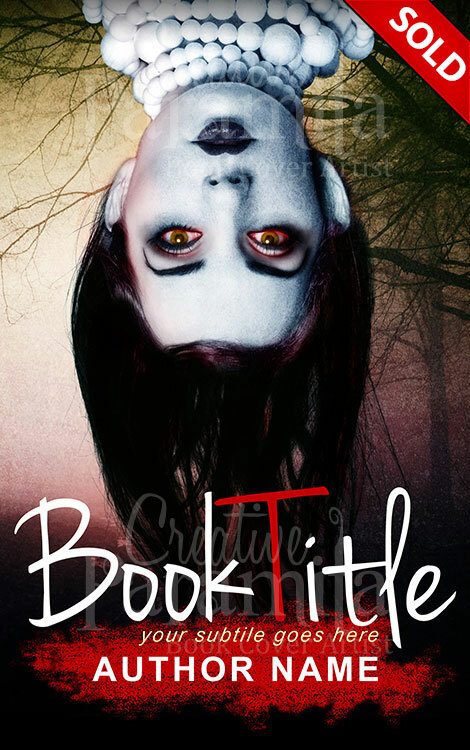 Upside down lady on the front cover catches attention immediately and contributes sinister feel to the book cover. 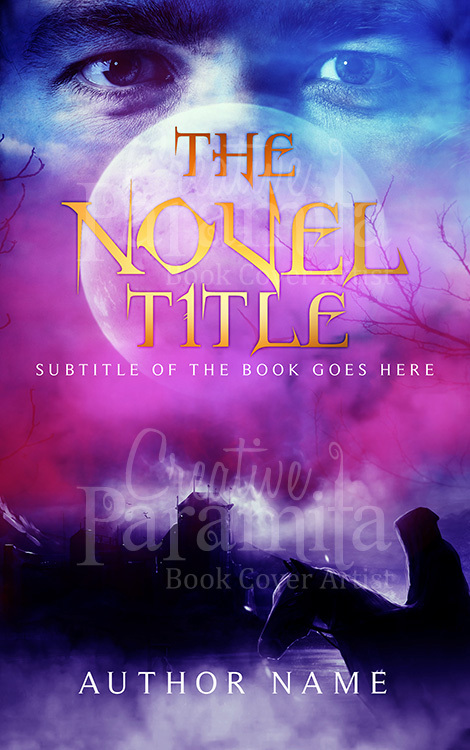 Spooky forest background, dark and gloomy atmosphere intensifies horror in the design. 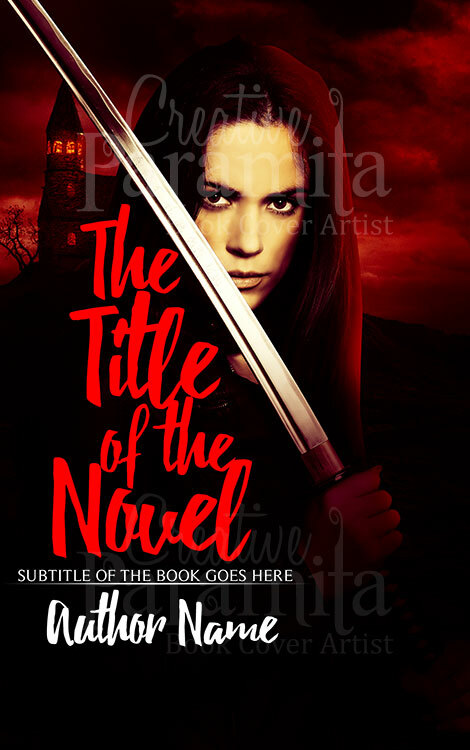 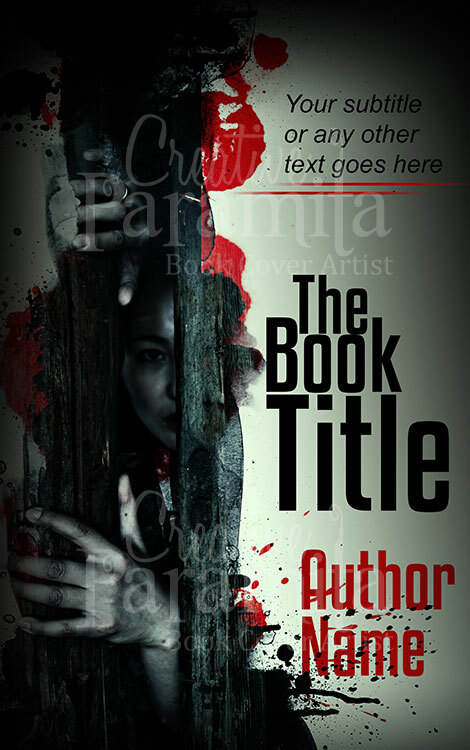 Overall very attractive horror premade book cover design.